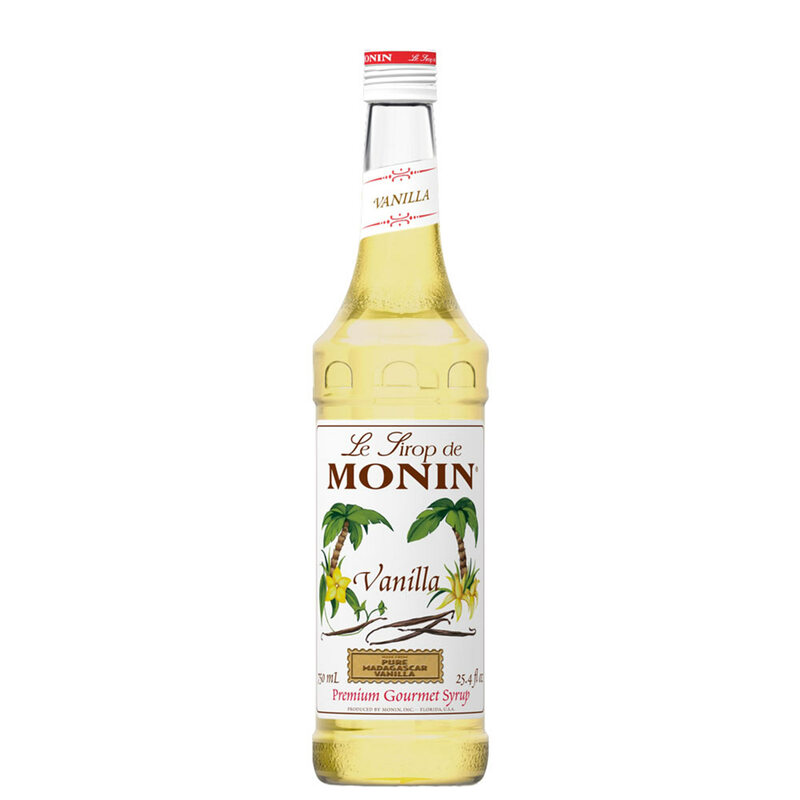 This Monin Vanilla Syrup is extremely versatile and can be used to enhance the flavours of; coffees, milkshakes, lattes, hot chocolates, cocktails and can even be used to dress and top desserts. 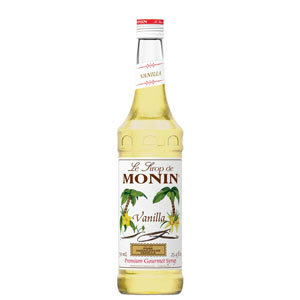 Suitable for use at home as well as commercials settings such as cocktail bars and clubs to create stunning, on trend cocktails. 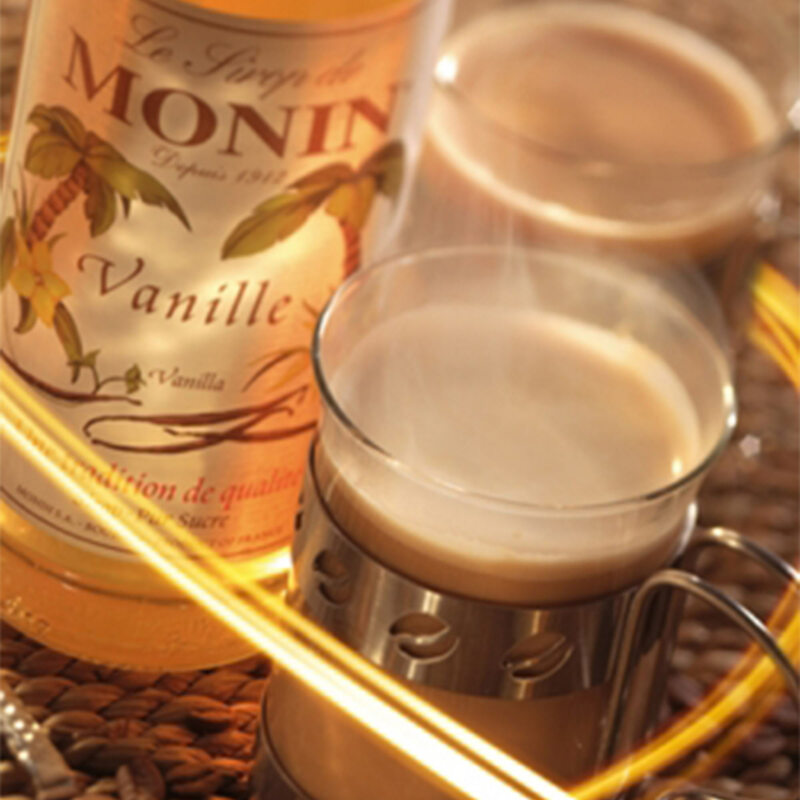 Mix with Monin Cinnamon Syrup, Steamed Milk and Espresso for a barista Vanilla Cinnamon Latte.